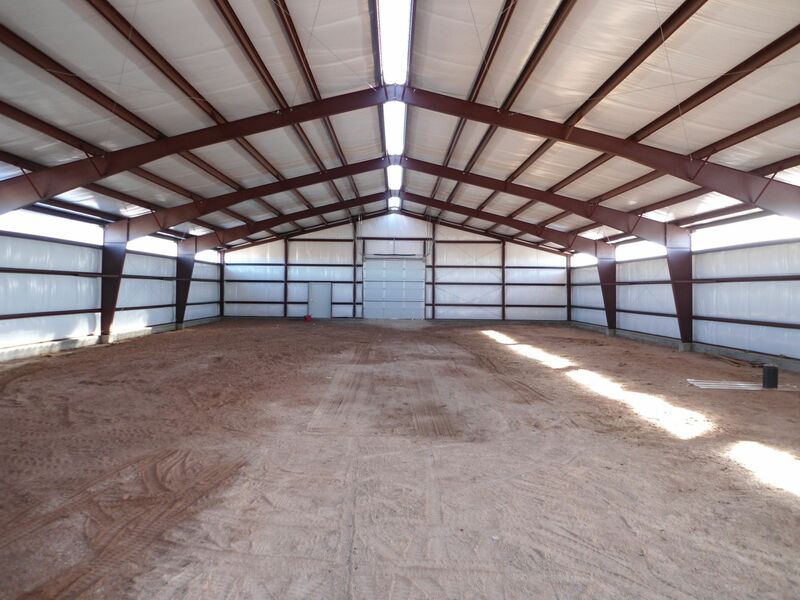 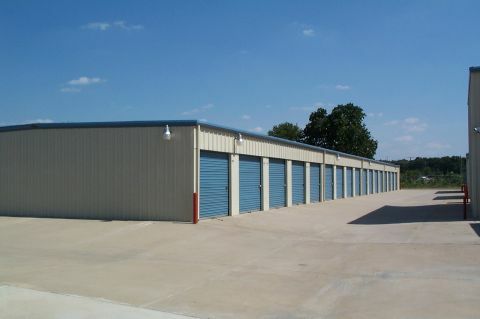 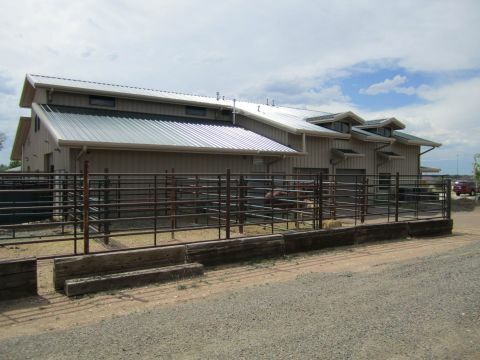 Would you like a steel building structure instead of wood framing? 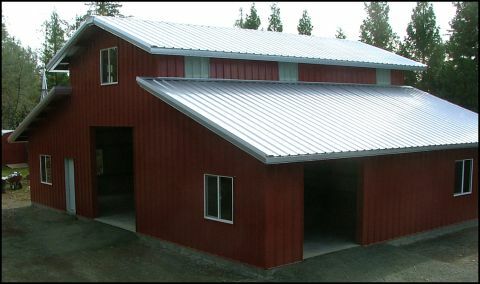 Huron Construction can cater to steel building options as well. We are an authorized builder in Ontario using and supported by Federal Steel Buildings. Huron Construction is working with professional designers and top-notch engineers to build your commercial, industrial, or agricultural buildings to suit your company’s specific needs. Huron Construction will assist you from start to finish on your project. We'll supply the foundation work, steel building package - with engineered drawings, components, erection, interior finish etc. 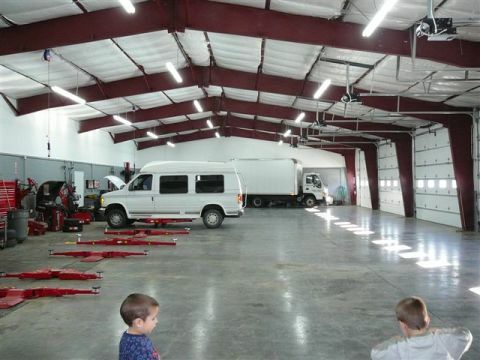 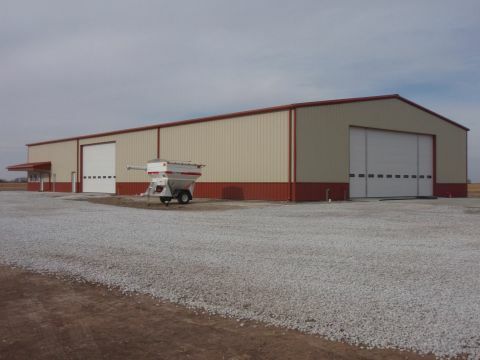 Give Huron Construction a call and let us turn your steel building concept to reality!